............well, my new Blackberry Storm, is pretty cool too! I don't do this for the gifts or the attention. Gorgeous picture. Happy Mother's Day, Gin. That's really what it's all about, isn't it? BTW, hope you're having fun with your Storm. Can't wait to see if you like it, or it you trade it in for a Curve. I agree with Kimmy...BEAUTIFUL photo Gin! Happy Mothers Day to one of my favorite people. 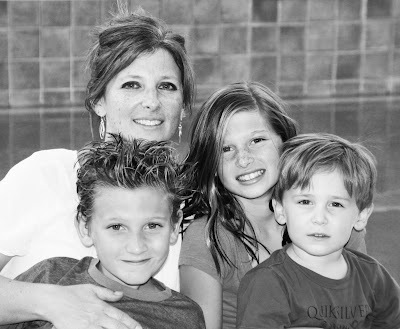 Your kids are very fortunate to have such a Great, Loving, Talented, Wonderful, Giving Mom. i am gonna stand up on my chair now... "HERE HERE"! and a happy belated mother's day to you!